Tax Season is upon us and millions of homeowners will soon be receiving a refund in the mail in the coming weeks from the IRS. Quadra-Fire hearth products provide powerful, efficient heat in many ways. Updating a current drafty masonry fireplace with an efficient Quadra-Fire wood, pellet, or gas insert will enhance the ambiance of the room and increase their fireplace’s efficiency by up to 85 percent. Zone heating with a Quadra-Fire wood, pellet or gas stove, is another energy saving way to ensure consumers remain comfortable while at the same time reducing monthly heating bills. By effectively heating only the areas where they spend most of their time they can avoid wasting fuel and money, allowing them to save up to 40% on heating bills. As supplemental heat sources Quadra-Fire stoves deliver powerful performance and efficient heat where they need it and when they need it. 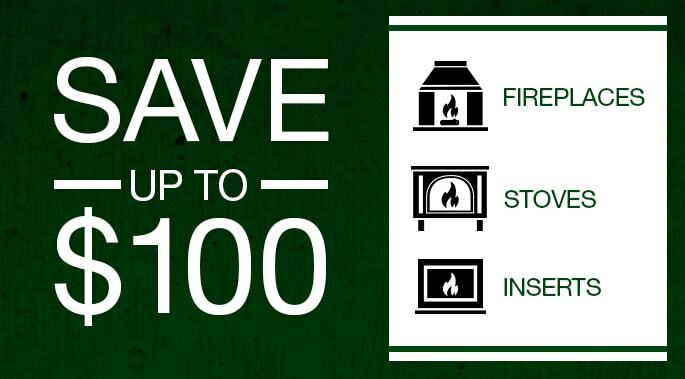 By making the smart choice to invest their tax refund on an efficient new hearth product, consumers not only save money but can also increase the value of their home. According to the National Center for Real Estate Research, adding a hearth appliance can increase its value by 6 to 12 percent. To learn more about putting your tax refund to work, connect with an authorized dealer near you today.